What Goes on in an Emergency Room? We see a lot of TV series about the medical industry and the doctors, nurses, and other staff members in emergency rooms, or ERs, for short. But a lot of times, the drama and intensity are not always what it appears like on TV. For starters, not everyone who arrives in an ambulance immediately gets an entire team of doctors rolling them inside. While there are many life-threatening cases that walk through our entrance doors, the ER also sees people who wait for hours just to get looked at for less than an hour. So, if you’ve never been to the ER yourself and think about going for a serious condition, here’s what you can expect. The ambulance isn’t a special taxi that quickly takes you or a loved one to the hospital by getting special treatment on the road. 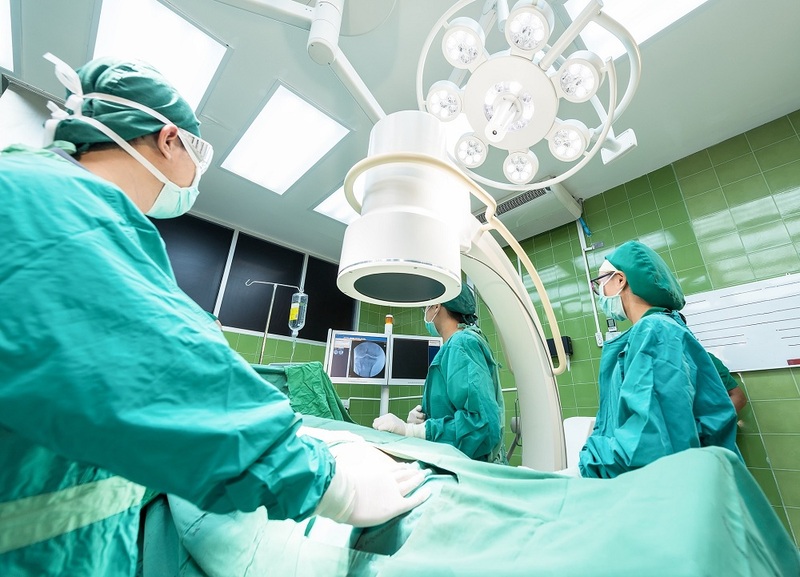 It’s equipped with the necessary tools to keep patients in life-or-death conditions alive long enough to get proper treatment once they reach the ER. Paramedics are there to keep the patient stable, so don’t be surprised if they want to start checking your vitals even as the ambulance is moving. Don’t expect the ambulance to get special treatment on the road, either. Some ambulances don’t use sirens unless it’s for Code 1 – patients with chest pain, heavy bleeding, or any injuries or symptoms that could be life-threatening. And once you reach the ER, don’t expect special treatment. Unless it’s a serious case or you arrive in an unstable condition, you’ll get triaged like everyone else and may have to wait a bit before you see a doctor. During this time, if you’re stable or conscious, you should know what your insurance plan is and which hospital your plan covers. No, the paramedics and doctors don’t know what your plan covers, so it’s best to be informed so that you can avoid the high costs that come with the ER. ERs don’t necessarily practice a first-come, first-served system. If you come to the ER with a bad cold, we’re going to put you in the waiting room with other people who have uncomfortable conditions but can survive the wait for an hour or two. The ER was designed on the idea that at any moment, a person could die from their condition. It was made for people suffering heart attacks, strokes, gunshot wounds, and women going into labor. Some people show up with pain which is, though uncomfortable and needed to be treated immediately, is not as urgent as other conditions. And when a lot of people with colds show up expecting special treatment, it could keep staff busy and put seriously ill patients at risk. To mitigate this and keep staff free in case of emergencies, ERs have developed triage systems which sorts the patients according to priorities. Those who need immediate attention go to the top of the triage system, while those with less severe cases must wait longer before they are seen by a doctor. Black – these are the major injuries where it’s most likely the patient will die within hours or days or are unlikely to survive attempts at care. The best that the ER can do is provide palliative care to reduce suffering. Red – cases with the highest priority, requiring immediate treatment or care. These are the patients that cannot wait. Yellow – patients in stable condition but requires frequent supervision from trained staff in cases their condition changes. Green –requires doctor’s care in several hours or days and may have to wait a while before being treated. Can afford to wait because their injuries are not life-threatening. White – minor injuries that only require first aid or home care. No doctor’s care is necessary. You won’t find a lot of specialized physicians in the ER. Instead, Emergency physicians serve as the Jack of All Trades for the ER. Your doctor is more than qualified to handle your illnesses and can treat cardiac arrests, stitches, and even decompressing collapsed lungs.What they can’t do, however, is diagnose rare conditions that a specialized physician can. Don’t go to an ER hoping you’ll get an accurate diagnosis for serious conditions such as cancer. As medical staff, we’ve made it our calling to fight for and save our patients’ lives. But we also understand there are times when it’s out of our hands. 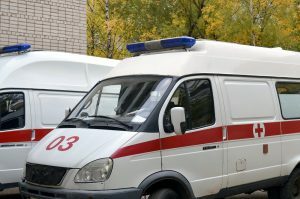 We’ve experienced people who have refused to get into the ambulance, or a person returning to the ER for the nth time and deciding it’s too financially draining to constantly keep them alive and signs a DNR – a paper that instructs the nurses to “Do Not Resuscitate” in case the person starts to slip. It’s not easy for us, but we need to respect our patient’s wishes. The hardest part of our jobs is when people are so far gone that, no matter what we do, we’re slowly watching our patient slip away. 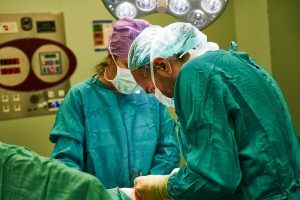 If you’re sent home after finally being treated, you will most likely be advised to follow-up with a physician that specializes in your case. You may go with your personal physician, though the ER physician may refer you to one if you do not already have one. A visit to the emergency room can seem like a stressful and terrifying thing to do. But if it’s not a serious condition and you can handle the discomfort of your condition long enough to see a specialized doctor, then wait to see one so you can be properly diagnosed. Otherwise, be willing to wait while the ER focuses its attention on more life-threatening matters. The wait might be long but consider yourself lucky that doctors aren’t considering your status as a life-or-death situation.